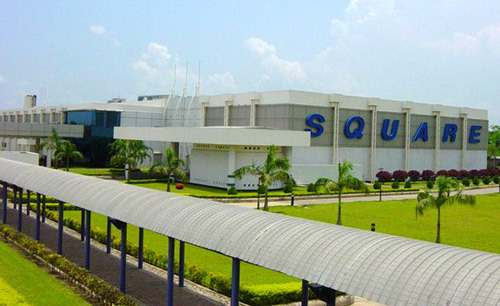 Mission Vision | Square Pharmaceuticals Ltd.
Our Mission is to produce and provide quality & innovative healthcare relief for people, maintain stringently ethical standard in business operation also ensuring benefit to the shareholders, stakeholders and the society at large. We view business as a means to the material and social wellbeing of the investors, employees and the society at large, leading to accretion of wealth through financial and moral gains as a part of the process of the human civilization. Our objectives are to conduct transparent business operation based on market mechanism within the legal & social framework with aims to attain the mission reflected by our vision.